Fed up and uninspired by your garden? Have a vision for your garden but need a professional to make it happen? Just moved into a new home and keen to make changes to the garden? Garden design gives us the chance to get creative! 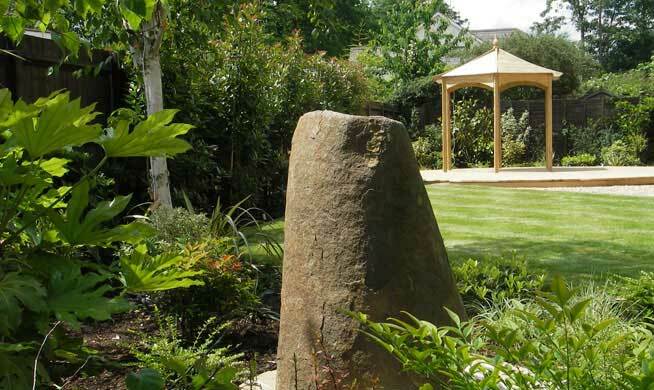 Whether you want us to build and plant raised beds, add a water feature or re-design the entire layout of your garden, we will use our knowledge and expertise to deliver a pleasing result. From our initial visit to design and implementation, we'll take care of every last detail - concepts, layout, materials specification and planting scheme - and advise on water features and structures such as pergolas and arbors. For hard landscaping, we will work with Diamond Landscaping or, dependent on location, use local and trusted contractors. And if your garden has already been landscaped ready for planting, Diamond Garden Care's knowledge of planting and plantsmanship means that we can help you move forward to create the garden you've been dreaming about. Ready to talk design? Contact your local Diamond Garden Care team and we’ll be delighted to visit, discuss ideas and provide a FREE no-obligation quote.